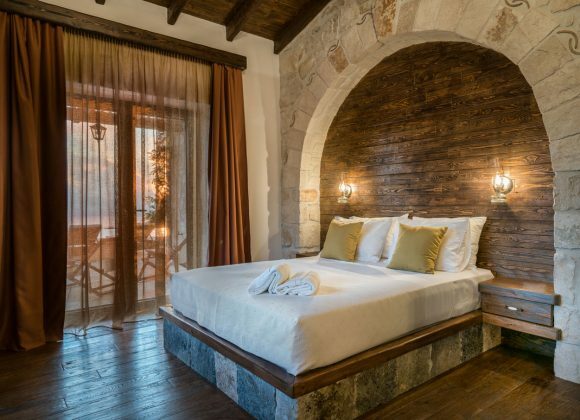 In this generous Suite, personality and stylish touches abound and unique details can be discovered at every turn. 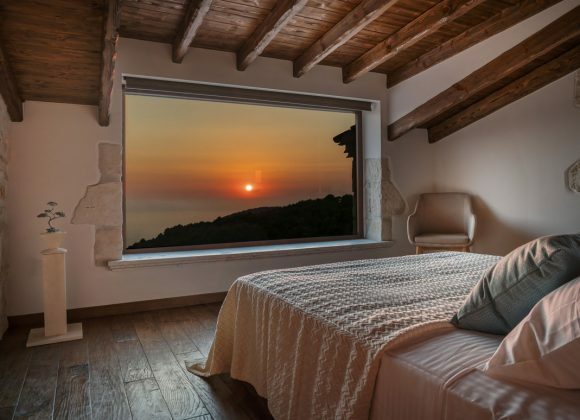 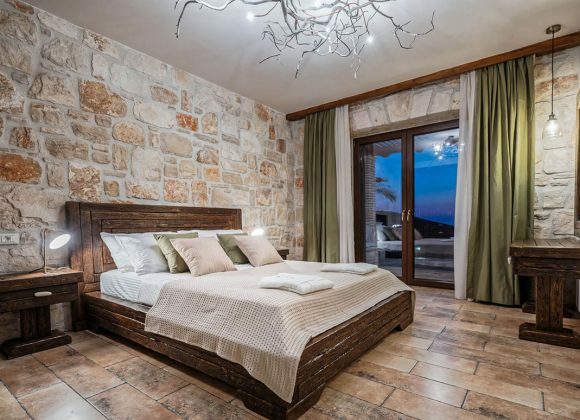 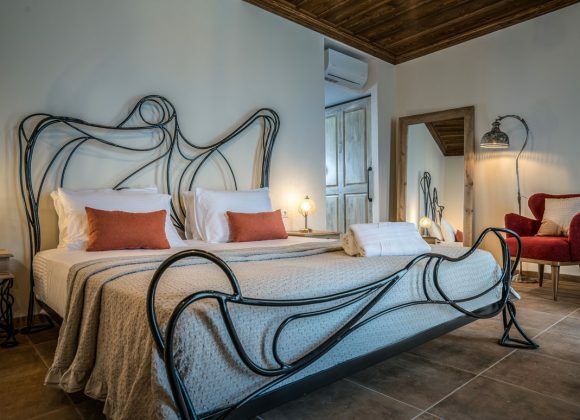 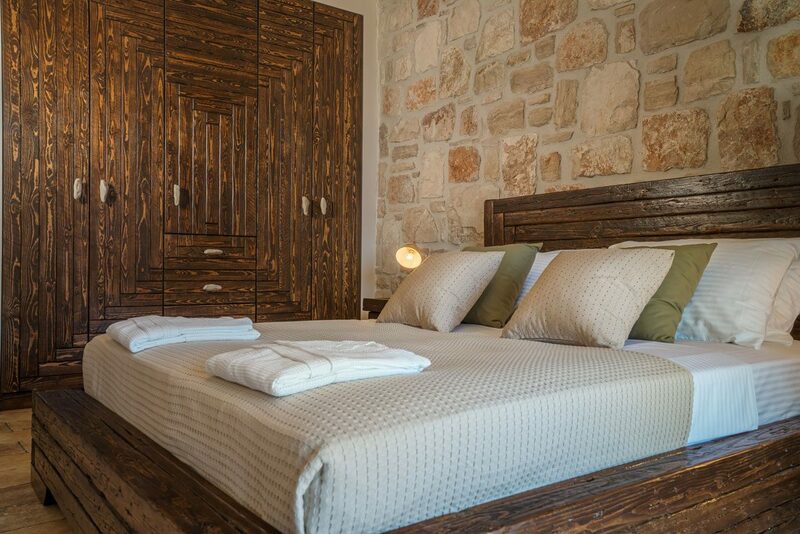 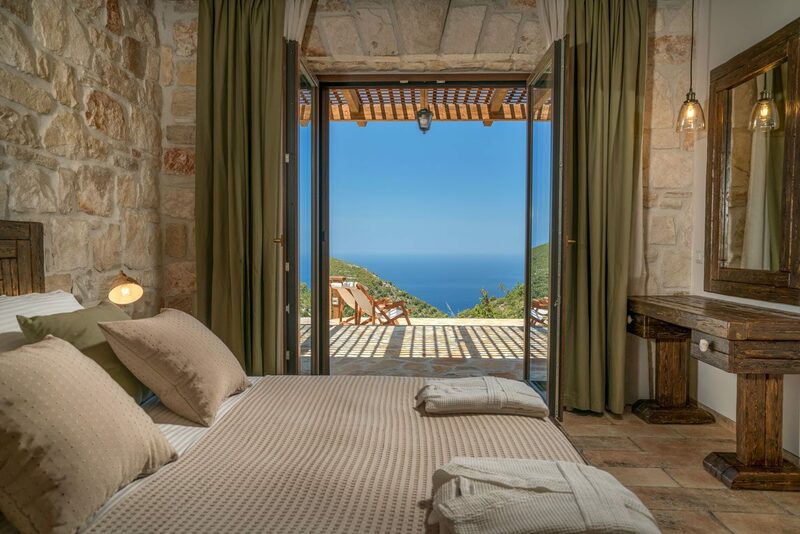 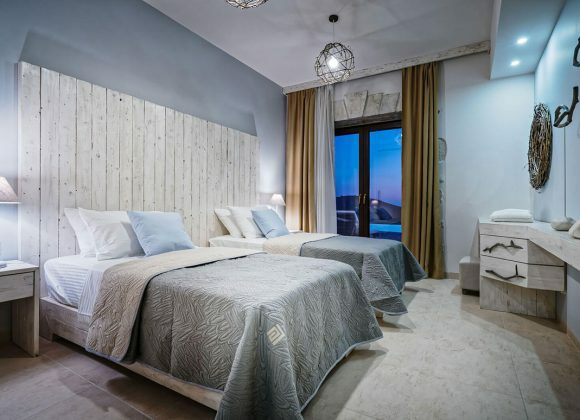 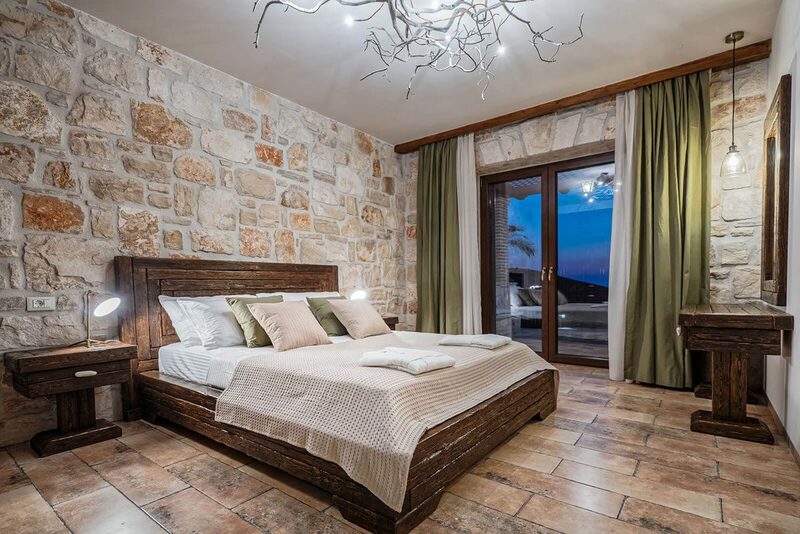 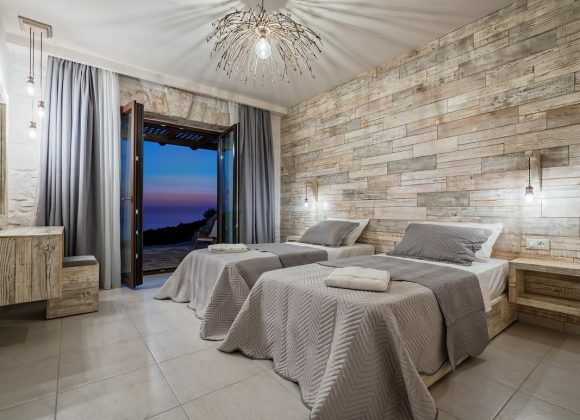 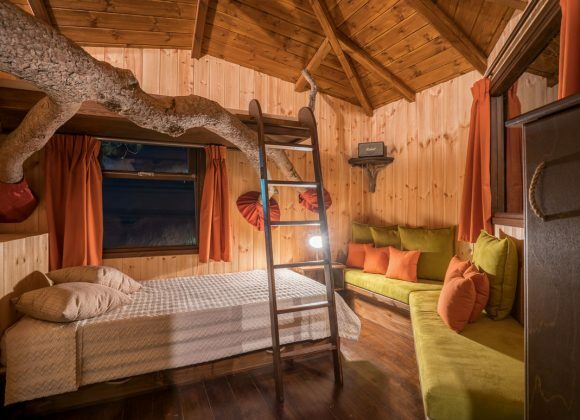 Stone walls, handmade queen sized bed, custom designed chandelier made from local driftwood and handles created out of stone from the nearest beach – heritage and modernity blend in perfect harmony in this suite. 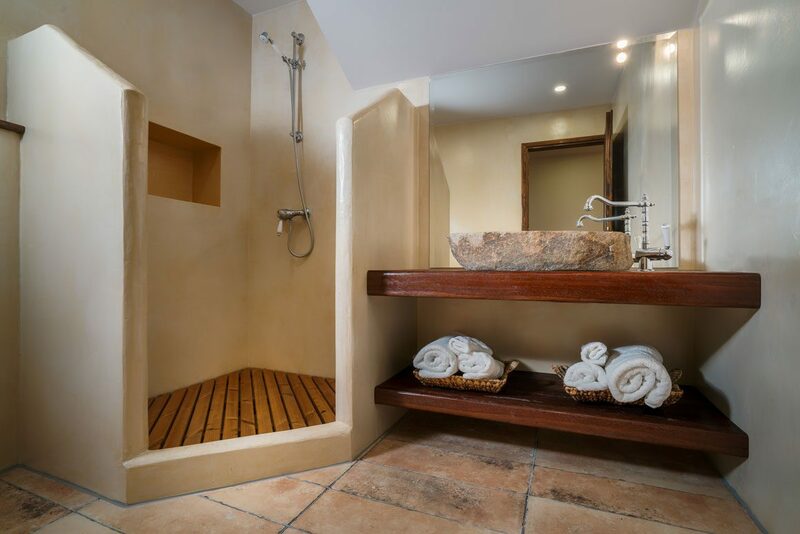 Deluxe Queen Suite features also en suite bathroom with shower and big stone basin.